What if Jay Cutler wins? IT’LL BE THE SECOND TIME HE REGAINED THE OLYMPIA TITLE AFTER LOSING IT. HE’S THE ONLY PERSON DO THIS ONCE. It’ll be his fifth O win, which won’t change his ranking (fifth) for most Sandows. However, it will put him just behind fourth place’s Yates, who has six Sandows. 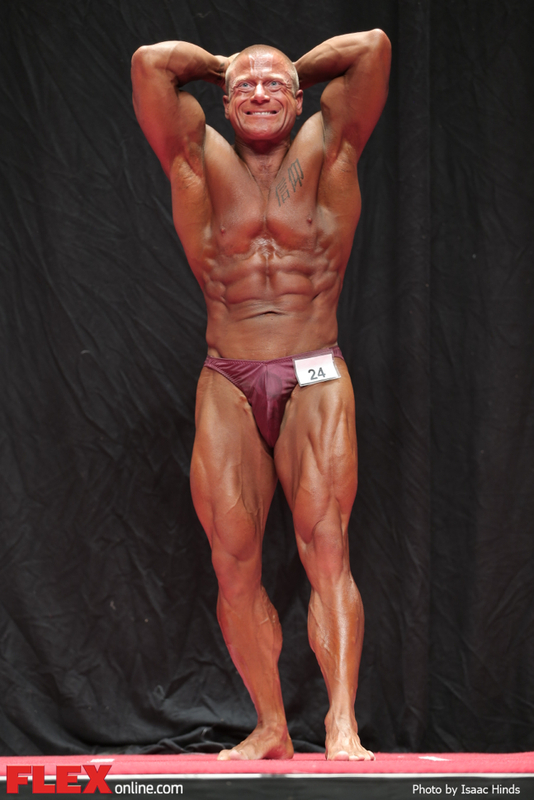 Fourteen years will be the longest period between a competitor’s fi rst Olympia and winning it. (His initial O was in 1999.) Coleman’s 13-year mark is the current record. If he’s first or second, he’ll break his own record for most top-two fi nishes, currently at 10. Coleman has nine. If he’s second, he’ll also increase his runner-up record to seven. Kevin Levrone is far behind with four. 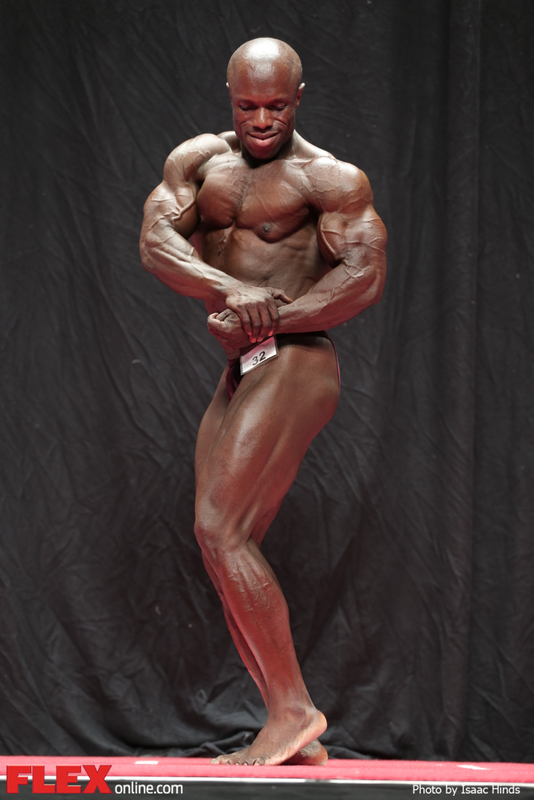 Wherever he places, it’ll be Cutler’s 13th Olympia, tying him for third most with Albert Beckles and Shawn Ray. If he places lower than second, it’ll be his fi rst time doing so in a pro contest since 2000, ending his string at 25. Coleman went a record 29 contests without placing out of the top two (1998–06). HE’LL BE THE THIRD 40-SOMETHING MR. O. CHRIS DICKERSON WAS 43 IN 1982. COLEMAN WAS 40 IN 2004, AND 41 IN 2005. CUTLER TURNED 40 ON AUG. 3. It will be a rare reversal of trends for two competitors who have suf ered major leg injuries in recent years. Warren, 38, was last in the top three in 2010. Martinez, 40, was last there six years ago, though he was fourth in 2011 his previous O. With eight wins, Iris Kyle is currently tied with Lenda Murray for most Ms. O titles. In the Mr. Olympia, the record is also eight, held by Haney and Coleman. Her ninth win would break the tie and give her the all-time mark for most Olympia victories, male or female. If either Debbie Laszweski (second last year) or Yaxeni Oriquen (third last year) wins, she will be the all-time oldest Ms. O. Juliette Bergmann was 42 when she won in 2001. Laszewski will be two days short of her 44th birthday at this year’s contest. Oriquen, who won the title in 2005, will be 47. It will be Oriquen’s record 16th Ms. O (all consecutive since 1998), the most for a man or woman in any Olympia category. It will be Kyle’s 15th (all consecutive since 1999). This is the 11th Figure Olympia. The first champ, Davana Medina, holds the record for most titles with three. This year’s contest may come down to the two women who have won the past four Figure O’s in alternating years: Erin Stern (2010, 2012) and Nicole Wilkins (2009, 2011). If either wins, she will tie Medina’s record. Because it’s the inaugural Olympia year for both the men’s and women’s physique divisions, every record is up for grabs. Who will be the first-ever champs? This is the 19th Fitness Olympia, and Adela Garcia will be going for her eighth title. Susie Curry has the second most, far behind with four. Garcia will also be going for her fi fth in a row, breaking a tie with Curry. In her 13th Fit O, she’ll be increasing her mark for most entries. And at 41, she can break her own record for oldest champ. This is the fourth Bikini Olympia, and there has so far been a different champ each time. Last year’s No. 1, Nathalia Melo, returns. If she wins, she’ll become the first multiyear Ms. Bikini Olympia. This year’s record total is for all eight Olympia categories. The Mr. Olympia prize money has increased from $600,000 in 2011 to $650,000 in 2012 to $675,000 this year. The 212 Showdown prize money has ballooned from $25,000 in 2011 (when it was the 202 Showdown) to $40,000 last year to $65,000 this year.